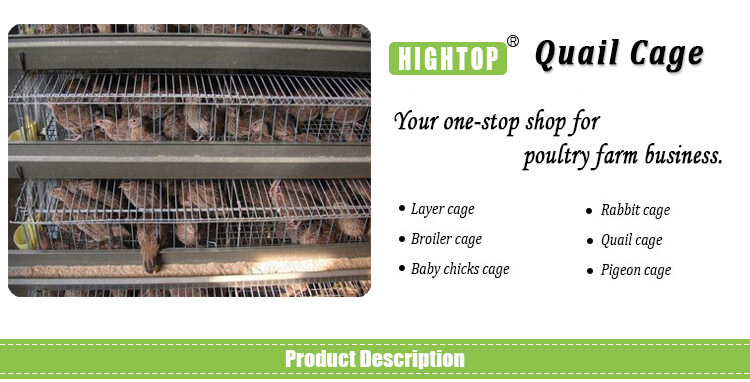 HighTop is a professional quail cage manufacturer and supplier, our commercial quail laying cages can help quail egg and meat producers improve their centralized management and egg production. 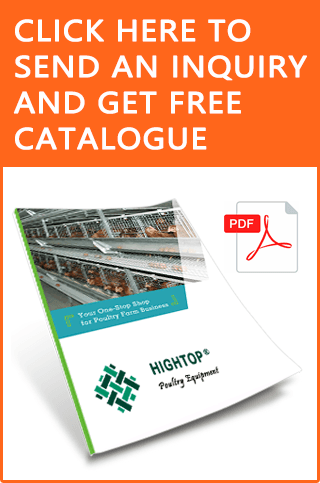 The cost of raising quail is relatively lower than that of chickens or other poultry. Quail is less ill and very cold-resistant. Quails grow very fast, faster than any other poultry. They begin to spawn within 6-7 weeks of age. Quail eggs are more expensive than chicken eggs. The size is smaller than the chicken, so it takes up less space. 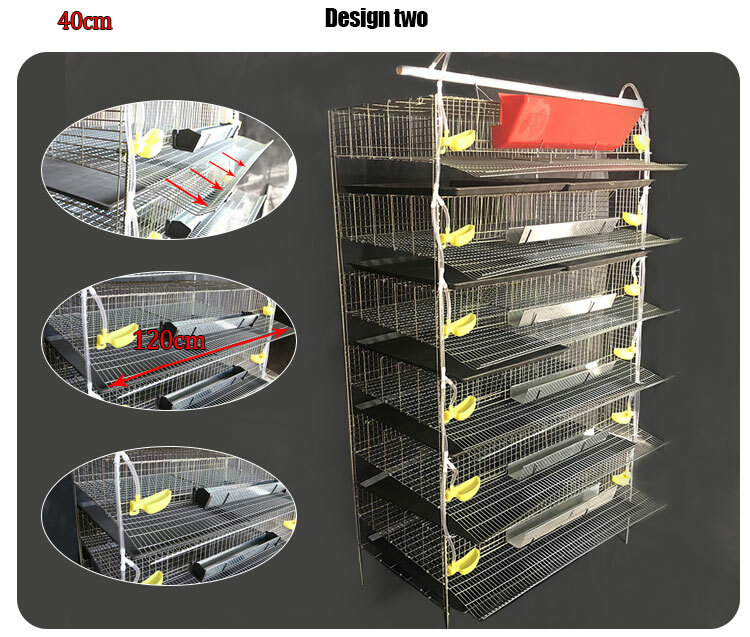 Why Choose Commercial Quail Cage? How Long is Your Cage Service Life? 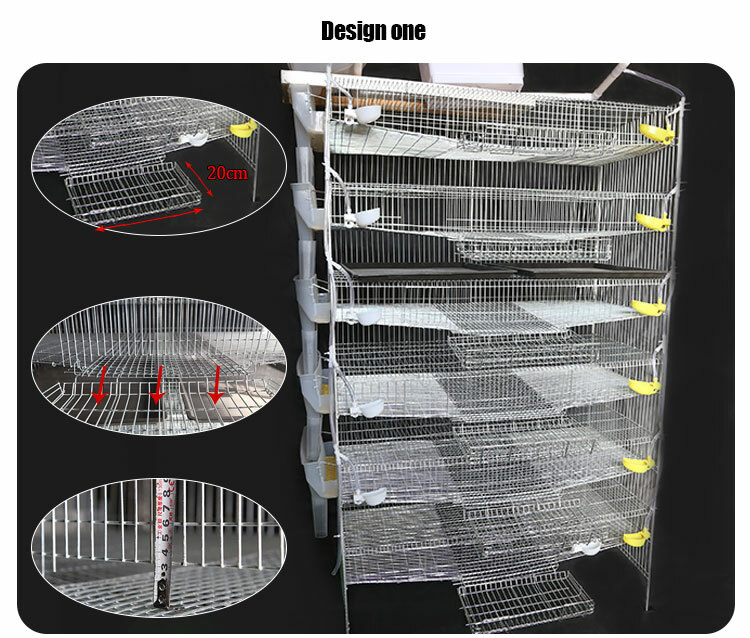 Our quail cage use quality steel wire made from low carbon steel Q235, and surface treatment is electro galvanized, which is strong and durable, the survice life can be up to 7-10 years. 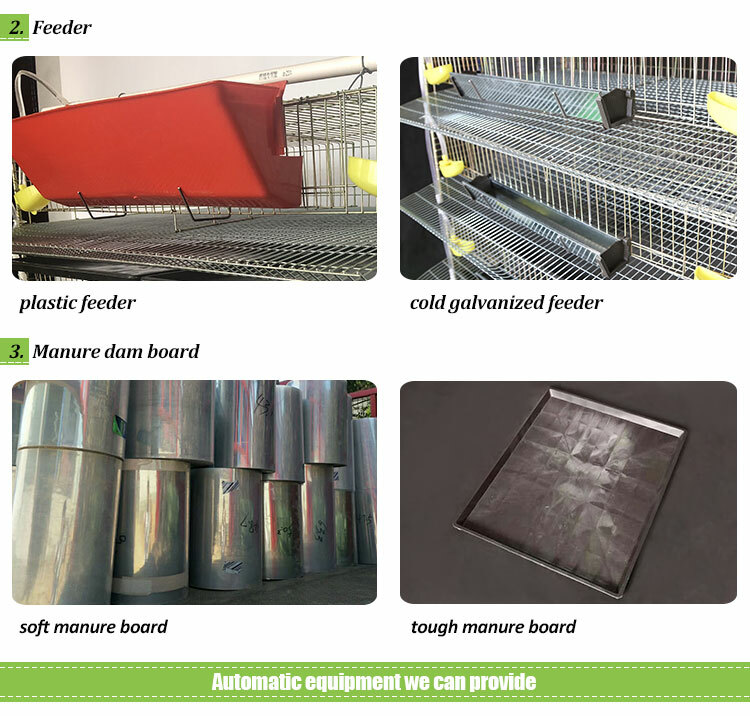 Hightop offers two styles of quail farming equipment. 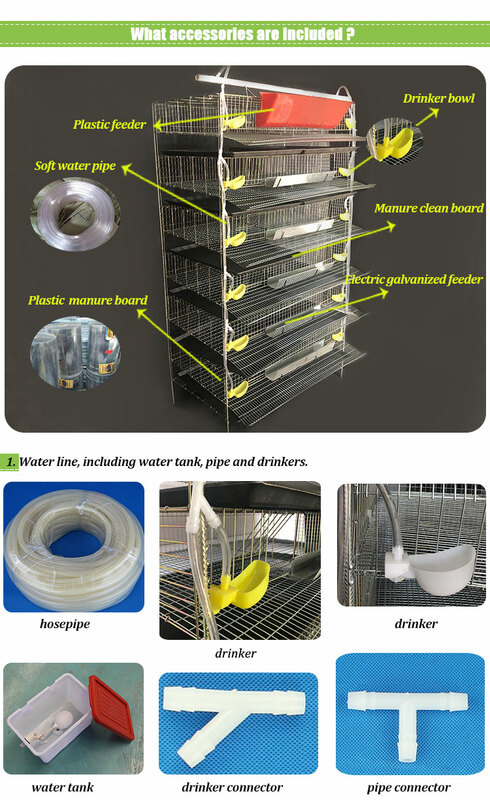 Our quail cage includes complete accessories including hosepipe, drinker, water tank, drinker and pipe connector, and feeder, etc.